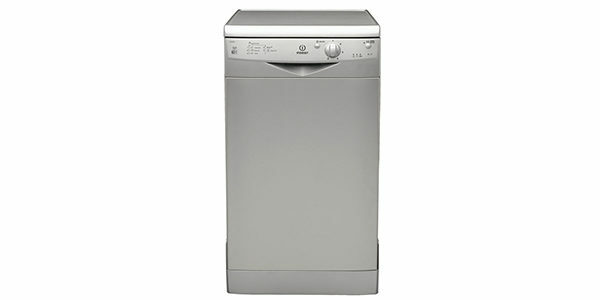 This is one of the more versatile dishwashers in this price range. You get a diverse selection of washing options and flexible interior rack options. While some of the cycles do run a little long, it does perform well in regard to the cleaning capabilities. 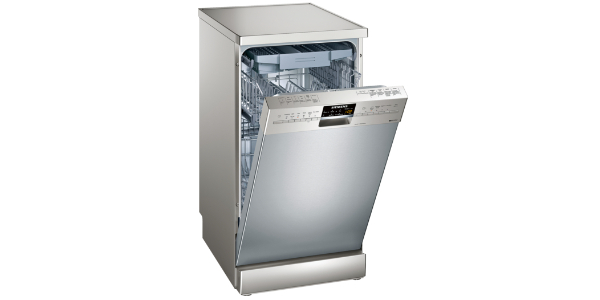 If you are looking for a reasonably priced dishwasher that still offers a good amount of features and options, then the ADG8410FD from Whirlpool is worth looking into. 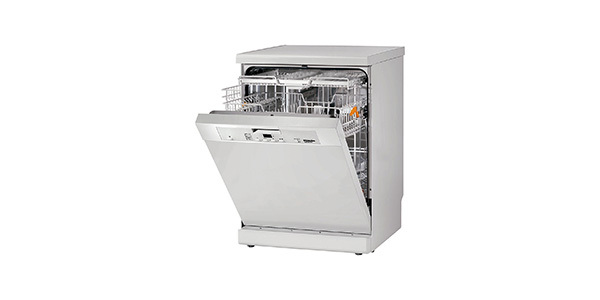 The Whirlpool ADG8410FD dishwasher is fine machine that comes ready to tackle almost any job. It has a wide selection of programs and some nice advanced features for making the machine versatile and effective. Along with that, it delivers decent efficiency with an estimated electricity use of about 262 kilowatt hours per year. For interior room and rack adjustability, this machine does very well. It can fit up to 13 place settings per load and the racking offers a wide range of adjustable features. To start with, you have a top basket that is height adjustable and removable. On top of that, both baskets have various folding racks, tip up compartments and adjustable placement features. 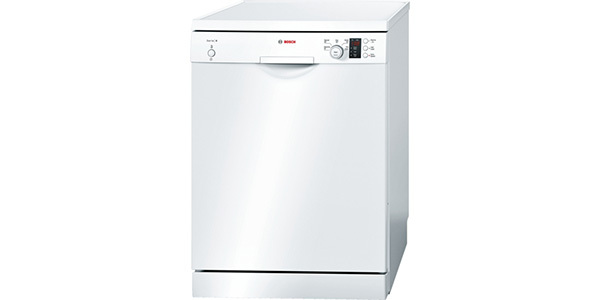 For allowing the user a lot of options for adjusting the interior, this is one of the best dishwashers out there. The programs and features on this machine exceed expectations. The user gets 10 preset programs for washing and features like a delay timer, multi-zone washing and a power clean feature. 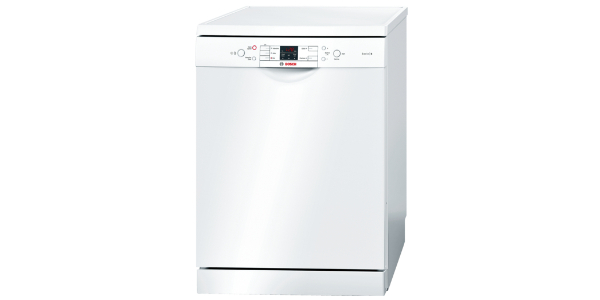 The cycles on this machine include 6th sense, pre-wash, delicate, eco, rapid, fast daily, silent, intensive, hygiene and dual wash. The ADG8410FD also performs well in regard to cleaning capabilities. The sensor washing can be great for most of your washing needs, but you also have some nice specialized cycles like hygiene for a disinfecting wash, intensive for when things are really dirty and the rapid wash for getting things cleaned quickly. The dual wash is a nice feature that is unique to this brand. It allows the user to pick different settings for each basket. Two points can be made on the negative side regarding the features and performance. The first is that there is no half load feature. Your only option for smaller loads is to load one basket and use the zone wash feature. Additionally, some of the cycles can take a really long time. The eco setting takes about 4 hours to complete and the quiet setting takes even longer than that. This machine is pretty easy to use, but this is another area where there could be some improvement. It has an electronic control panel with an LED display and indicators for low salt and low rinse aid. The issue is that there is one button for cycling through the programs and since there are ten programs, it can take a while to cycle through. Not to mention, if you miss the cycle that you need, you have to cycle back through to get back around.